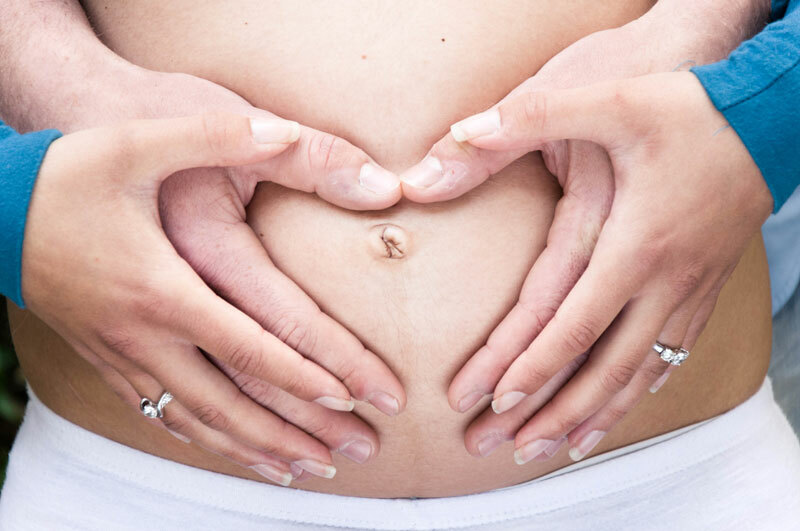 Hypnotherapy has been shown to help some couples with their fertility and conception and the birthing process. It is known that the hypnosis affects the hypothalamus at the base of the brain, which is sensitive to stress and acts as a bridge between the emotional and physical. Turning emotional messages into physical responses that have an effect on hormonal levels. The emotions affect the body and the beliefs become the person’s biology. Hypnosis has also shown to reduce labour time and the use of internal and external stitching during childbirth.